Always wanted to try Stand Up Paddle Boarding outside from the pool? Join us for this Workshop Wednesday where we’re heading out to the North Recreation Complex to teach you how to paddle board. 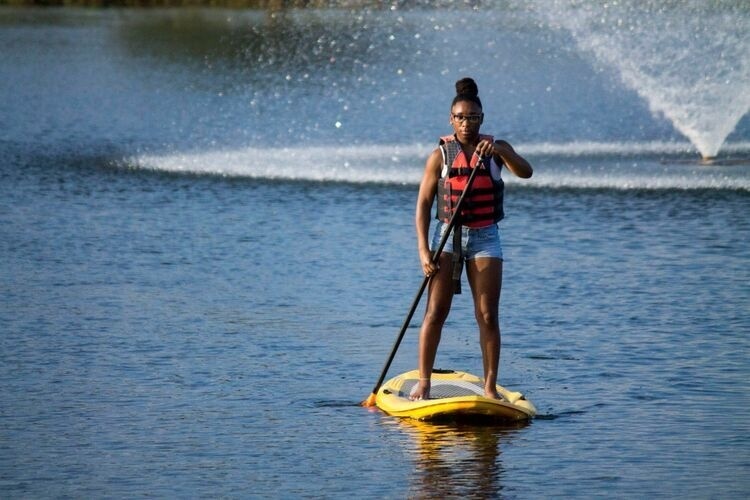 Transportation and paddle board will be provided, come dressed in clothes that you can get wet. This clinic will run from 4-6 p.m., and we’ll be meeting in the adventure center which is in the back of the Recreation and Wellness Center by the climbing wall.